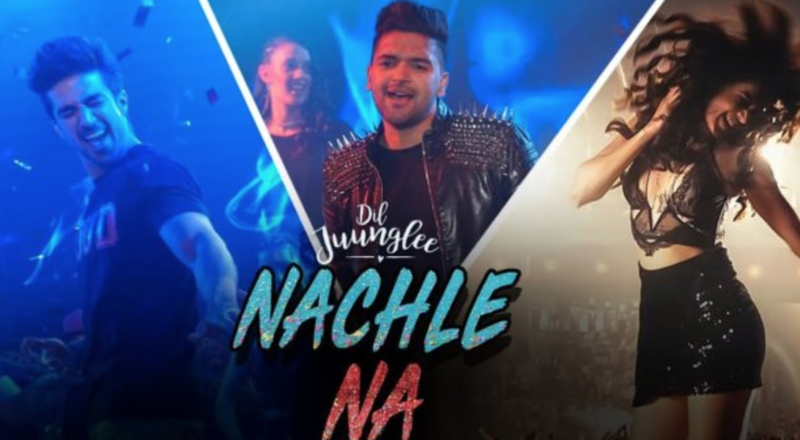 T-Series present 2018’s upcoming Bollywood Movie DIL JUUNGLEE’s first video song “Nachle Na, by “Guru Randhawa. Why do film songs always sound sooo different to the singers original songs? This one is great but its not like Guru’s un tweaked work. Starring Taapsee Pannu, Saqib Saleem in leading roles – this movie is produced by Deepshikha Deshmukh & the very humble Jackky Bhagnani. Check it out!